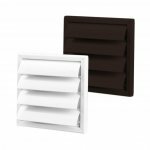 The fan is suitable for ducting of up to 3 metres (9'10.1'') in length, or for wall-mounting. 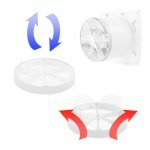 The fan can be mounted in any position. However an additional ball bearing is recommended for non-horizontal mounting. Electrical connection is made by means of a lustre terminal inside the housing. 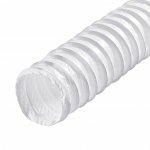 The fan will fit ventilation ducting with a diameter of 4" (100mm), 5" (125mm), or 6" (150mm) or it can be directly mounted onto a ventilation shaft. The integrated motion sensor tracks movement of people (and other large objects) up to a distance of 4 metres. 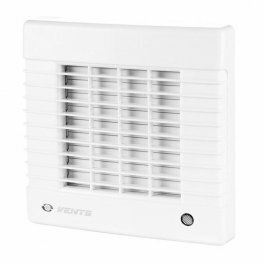 If it ceases to detect motion in the room, the fan will automatically turn off after the remaining runtime. 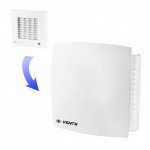 If the humidity in the room exceeds a set value, the fan will automatically switch on and run until the humidity drops below the set value, at which point it will switch off automatically. 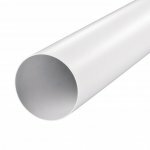 The built-in humidity sensor can be adjusted for humidity levels between 60% and 90%. With integrated lag time, the fan will continue to run for a set time. At least one continuous current is required for this operation. An optional second switched current can be used to switch the fan on/off separately. The fan is designed for a 12 V power supply (AC). 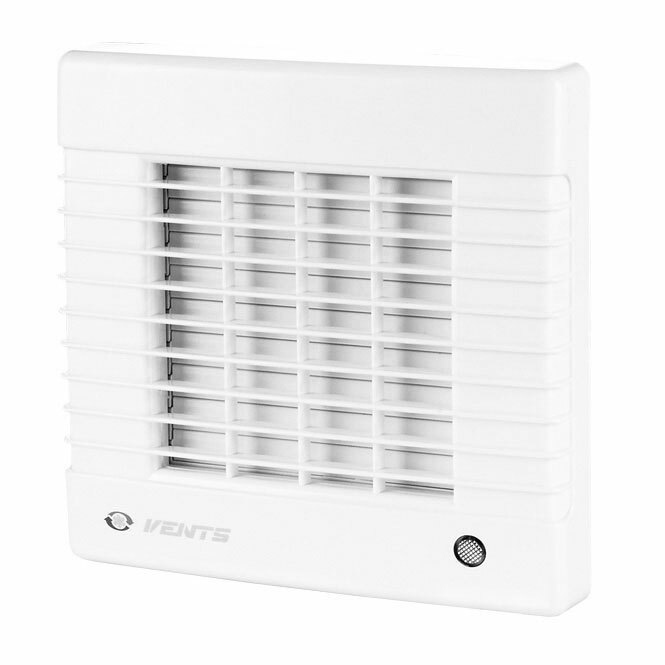 The fan can be turned on and off manually by built-in pull cord.